The American Sign Language Club dedicates itself to spreading awareness and educating others on the Deaf and hard of hearing community. Photo courtesy of the Rhys Martignetti. Rhys Martignetti, a sophomore speech language pathology major and ASL minor, has been the club’s director of public relations for a year and has been involved with the overall club for two years. She joined the club due to the interest and passion she developed for ASL at a young age. 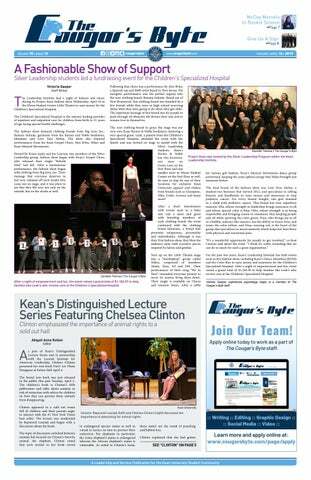 “The ASL Club’s mission is to educate and spread awareness to members on the culture and language of the Deaf and hard of hearing by being proactive in the local Deaf community, participating in and hosting Deaf and ASL-related events and supporting members' ASL skills development and their learning of ASL at Kean,” Martignetti said. Apart from Martignetti, the club’s executive board includes President Jianna Pisa, Treasurer Symone Gelay and Secretary Lillie Barber. The organization meets on the third Thursday of each month, and these meetings can include the discussion programming or focus on the refining of ASL proficiency. “During the meetings we discuss our future Deaf events as well as learn vocabulary and classifiers. We also discuss Deaf culture,” Martignetti said. The largest upcoming event to be hosted by the ASL Club is a comedy show by Trix Bruce. Trix Bruce tell stories through ASL with an artistic flair. This event will be taking place April 26 at 5 p.m. in the Miron Student Center (MSC) Little Theatre. Through the ASL Club, Martignetti believes that students can gain not only a higher level of ASL knowledge, but also a community of like-minded peers. For more information on the American Sign Language Club, please visit the group’s page on Cougar Link. 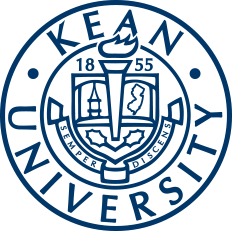 Additionally, the club can be contacted at (908) 721-6320 and aslclub@kean.edu.